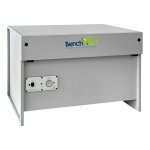 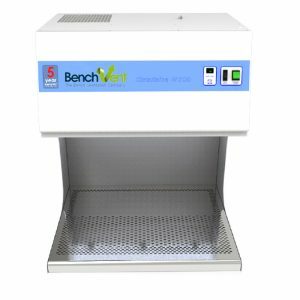 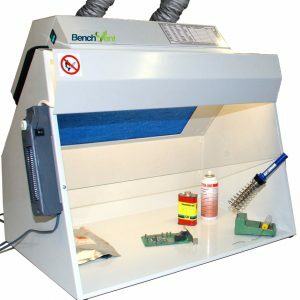 The BV-FP range is of heavy duty downdraught benches are of quality finish and well suited to installation in both continuous industrial production applications and those where the environment demands a higher grade appearance, such as, laboratories, testing houses, electronics etc. 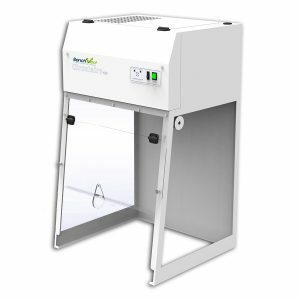 Stainless steel versions are available for clean room or food grade applications. It is suitable for surface loads up to 150kg. 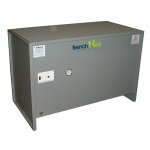 Higher loadings can be accomodated on request. 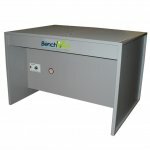 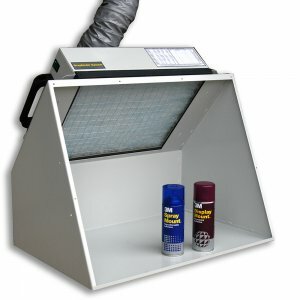 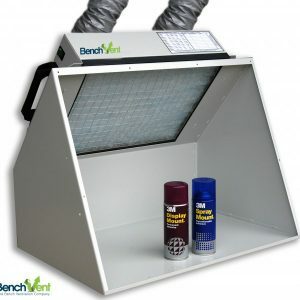 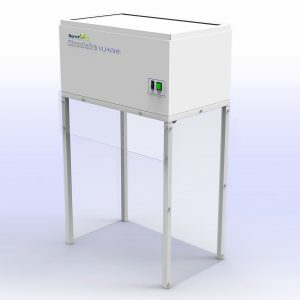 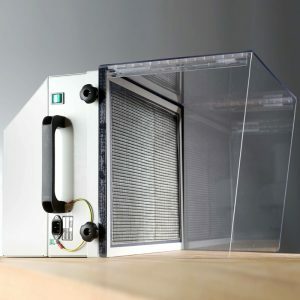 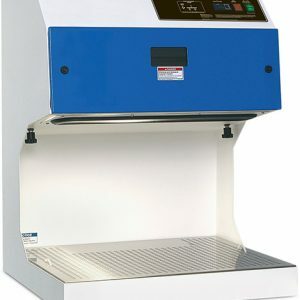 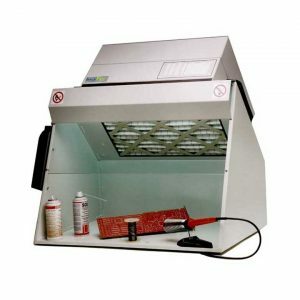 The BV-FP is a heavy duty downdraft bench, and is constructed from fully welded 2mm steel panels, powder coated grey. 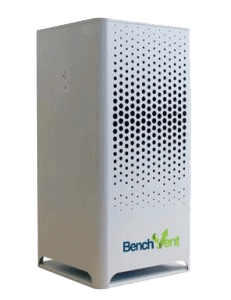 The surface is constructed from 3mm thick perforated steel, powder coated after fabrication with a smooth finish. Integral 240v forward curved fanset (110V version available), IP56 motor enclosure, on/off switch, 3mtr mains lead and fused plug.